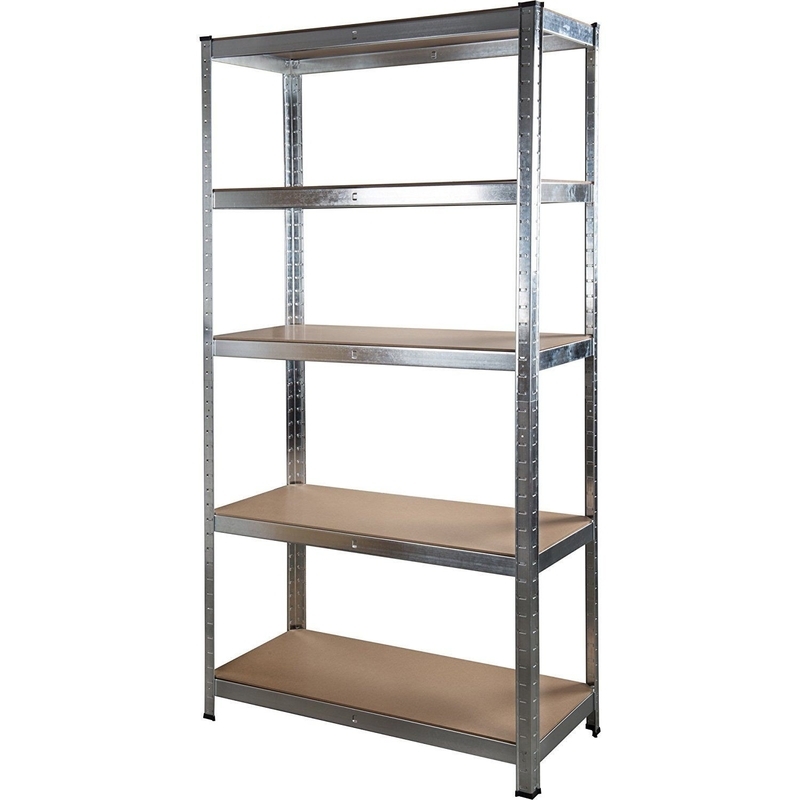 1.This 5Layer Boltless Shelving is made of steel curved edge upright,steel C shape long beam,steel C shape short beam,center support bar and MDF board. 2.MDF board could be with 2corners in 45degree cutting for easy puting into the beam. 3.With 1pc steel center support to be very strong. 4.Load capacity for each layer is 175kg. 5.It is very good to use in the garage with depth of 60cm. 6.It could be powder coated or galvanized as per your request,such as galvanized, red,black,blue,grey,hammertone and so on. 7.You could assemble it in 5layers or 3+2layers depending on your own request. 8.It is very easy to be assembled since it is boltless style,without any bolts and nuts.